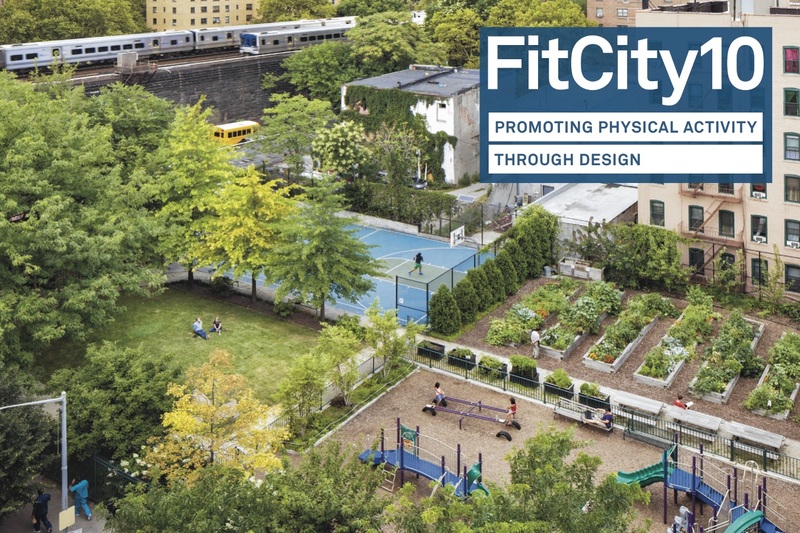 Last month, AIA New York and the New York City Department of Health & Mental Hygiene held the tenth annual FitCity conference. 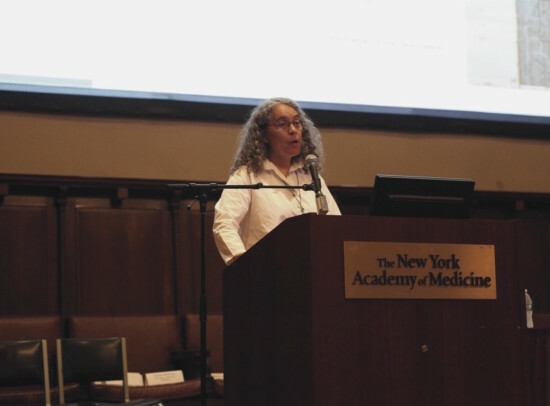 The event, which hosted a multi-disciplinary group of nearly 500 participants ranging from architects and designers to policymakers and public health officials, explored some of the approaches and strategies that could be implemented to create a more healthful and “fit” New York City. “FitCity is not just a conference. It’s a movement,” David Burney, chair of the Center for Active Design, said in a statement. 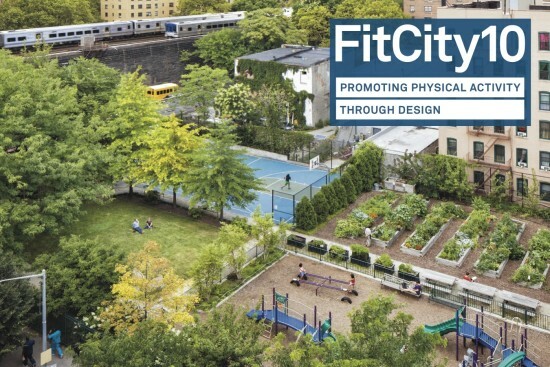 Indeed, the active design movement, which is championed by FitCity, has gained considerable traction both in New York City and across the globe over the past ten years. The Center’s Active Design Guidelines, published in 2010, have created a new standard for the design and construction of the built environment, emphasizing accessibility to physical activity and fresh foods. As a result, the movement has produced healthier buildings, public spaces, and neighborhoods. The conference featured keynote addresses by Daniel Hernandez, Deputy Commissioner for Neighborhood Strategies at the NYC Department of Housing Preservation and Development, and Mindy Thompson Fullilove, MD, Professor of Clinical Studies and Sociomedical Sciences at Columbia University’s Mailman School of Public Health. The “FitCity 10 Report”, which can be viewed on AIANY’s website, provides an overview of the 2015 conference, as well as a vision for the future.